The war on Calth must be won swiftly, but sometimes wars are not won by the big guns and courage, sometimes they are won with subterfuge and deception. Is this what Warsmith Honsou of the Iron Warriors is attempting? 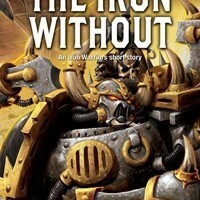 The first of the short stories I wrote to provide extra content for the forthcoming Iron Warriors Omnibus, this tale gave me the chance to tell more of Honsou’s side of the war on Calth, as featured in The Chapter’s Due. All through that novel, I’d forced myself to hold back from writing too many Honsou scenes, as it wasn’t his novel, it was Uriel’s. So this was a chance to write all the bits I’d wanted to write in the first place, but didn’t due to very good reasons. 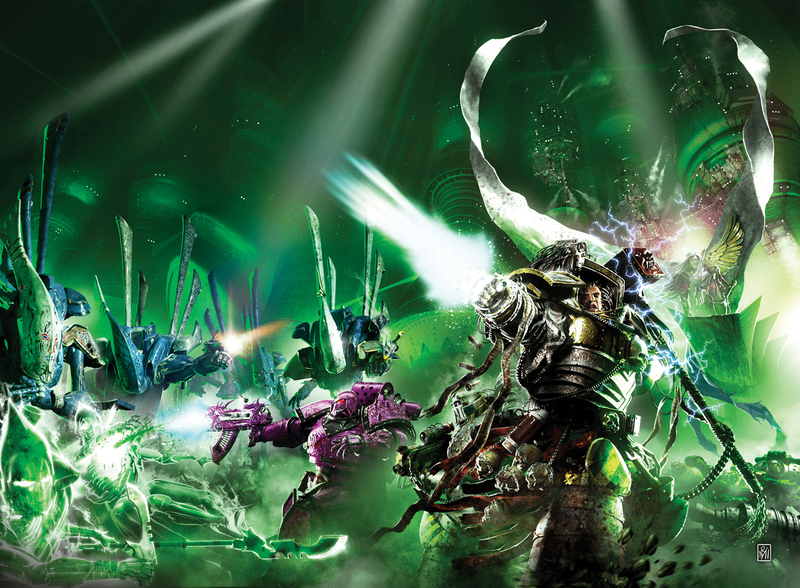 It also gave me a chance to bring up some more Iron Warriors characters I could use if I ever got round to writing them in the Heresy. Thus was born Soltarn Vull Bron, a dour, dependable, if unimaginative character. Not someone you might think made for a compelling protagonist, but that was kind of the point. He was there because that was exactly the kind of man Honsou needed in place, someone who would do what they were damn well told and would follow orders, no matter how insane they sounded.